To get a FREE Subscription to Fast Company magazine, fill out the form and submit. 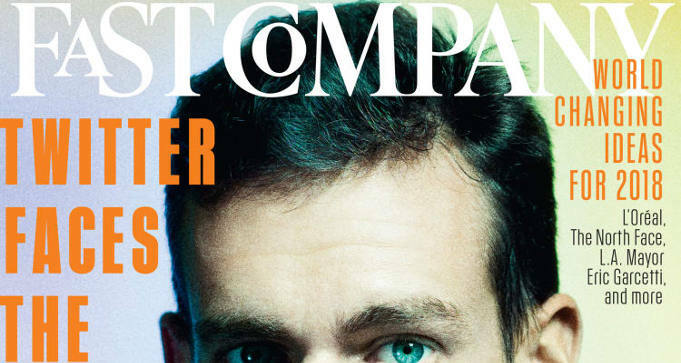 Fast Company takes you inside the minds of the most progressive business leaders. Meet the real innovators of our age and see the latest in design, sustainability, marketing, and social responsibility. Get your free 1-year subscription today.